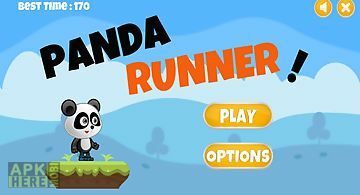 Panda runner: jump and run far game for android description: Control a funny running panda. 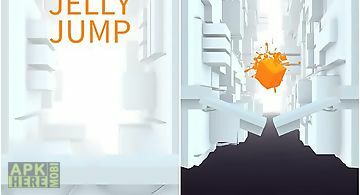 Go through streets jump and do other tricks to overcome obstacles. 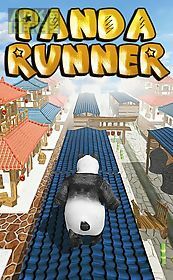 Get ready for endless race through the streets of an ancient chinese town in this game for android. Guide the furry hero as far as possible along a track to set a new record. 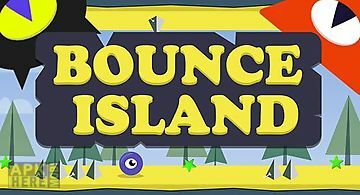 Touch the screen at the right time to jump jump over obstacles or slide under them. Move your hero from side to side to get around insurmountable obstacles. Collect bamboo shoots and power ups along the way. 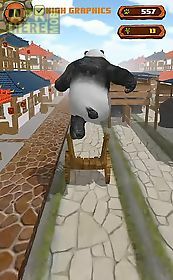 Over 3 million panda jump lovers! 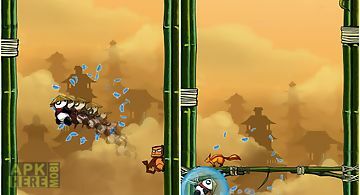 Keep jumping between the bamboos to fight against angry birds crazy monkeys fire foxes and their troops. 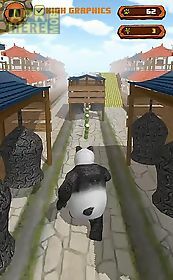 How to play tap ..
Over 3 million panda jump lovers! He never wanted to hurt anybody but they came and the survival of the panda population was at stake... Keep the cute pand..
run padi run! Papi is coming!! Help panda padi to escape from parrot papi. If parrot papi catches panda padi padi will sleep deeply. 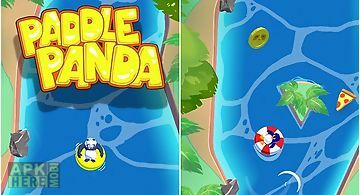 Panda can jump over b..
Help the funny panda or other hero flow down a fast river using a safety ring. 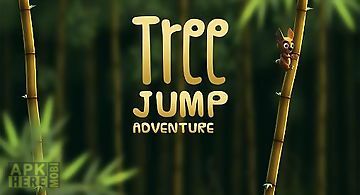 Get ready for fun adventures in this game for android. 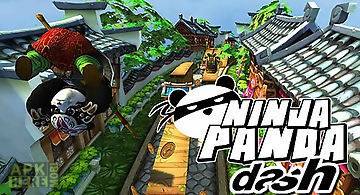 Touch the river with ..
Take a ninja panda through the levels full of traps and obstacles. Pick up coins and avoid traps on the way. 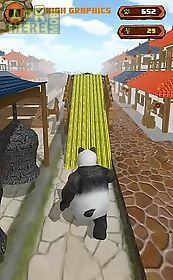 Take a ninja panda through jungles abandoned t..
Control a saw rolling at great speed along colorful levels with many traps obstacles and hazards. 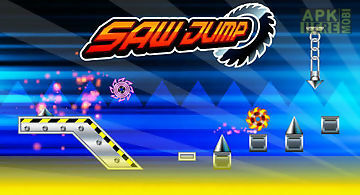 Guide your saw through a variety of locations of this and..
Jelly jump control a funny jumping jelly. 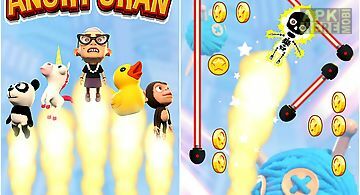 Tap the screen to make the hero jump from one platform to the other and rise higher and higher. Save funny jelly ..
Help a small furry animal get as far as possible in his trip through the bamboo forest. Help your hero jump between the trees. Go into the old magic forest..
Help a furry hero protect the holy tanuki scroll from numberless pandas trying to steal the relic. 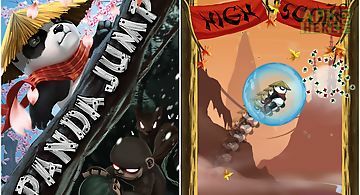 Insidious pandas have stolen an ancient scroll from tanu..
Control insane jumps of an evil granny and help her get as high as possible into the sky jumping from one platform to another. Get ready for incredible adv..
Control a funny round character moving across endless levels full of thorns and dangerous monsters. Take your hero as far as possible across the levels of .. 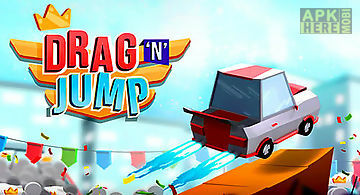 Drag ’n’ jump: online leader..
Get into a drivers chair of a powerful car step on the gas and speed up your car. Perform incredible jumps. 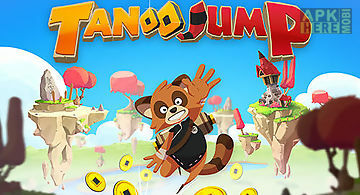 Become a champion in extreme race of this andro..